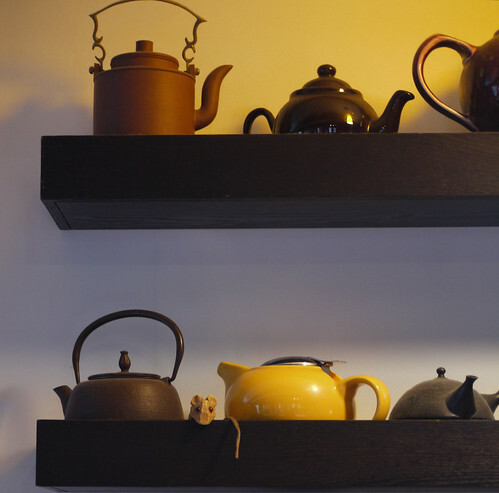 I love your teapots. And the mouse. =) I need to find myself a teapot. I have a tea kettle, but I think I need a pretty pot, too. Mmmm… those colors make me feel relaxed. Which is not easy while I wait to pay loads of money on a car repair.